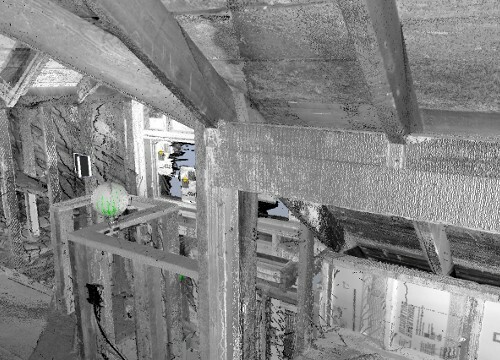 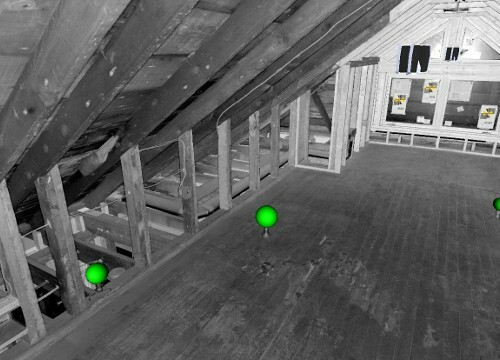 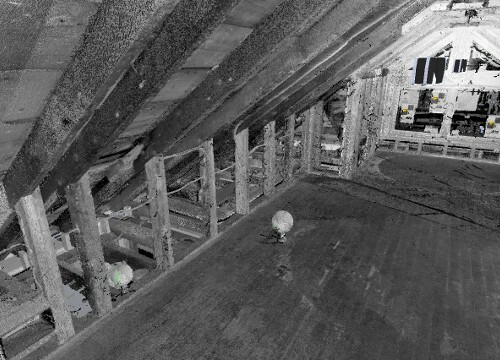 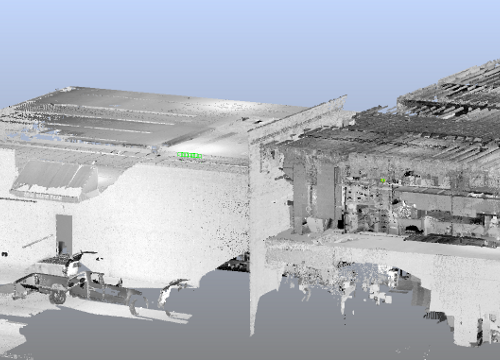 Laser Scan to Building Information Modeling (BIM) is a process using 3D Laser Scanning and High Definition Survey technology and combining with BIM to accurately capture the as-built environment. 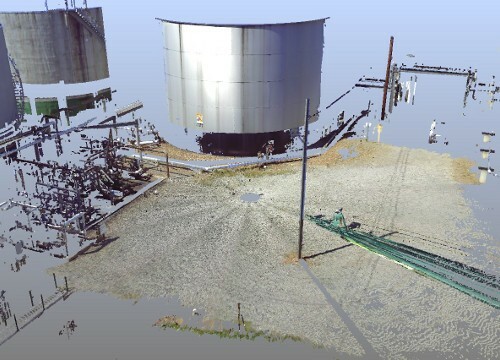 By working from the same 3D building model, projects can be designed, constructed and managed with greater efficiencies and accuracies leading to reduced costs and increased project profitability. 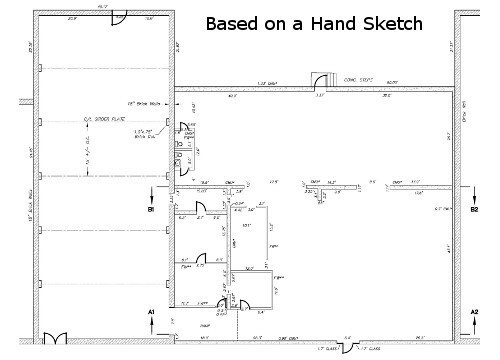 BIM allows architects, designers, engineers, manufactures, developers and contractors to work in collaboration. 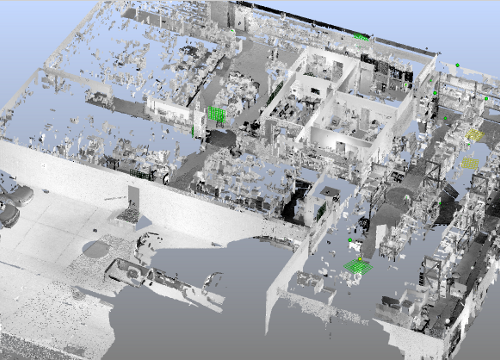 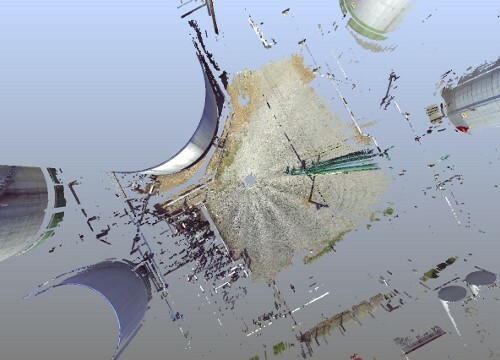 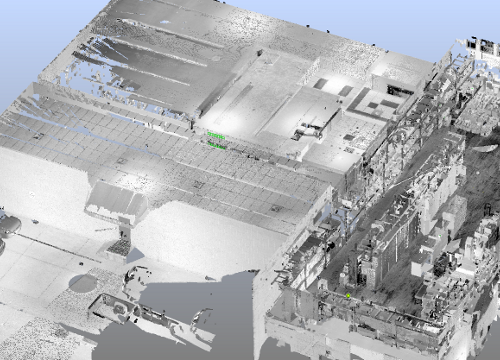 HTA, Inc. laser scan to BIM service also provides architects, developers, building and civil engineering contractors, government agencies and facilities managers with a complete asset management database. 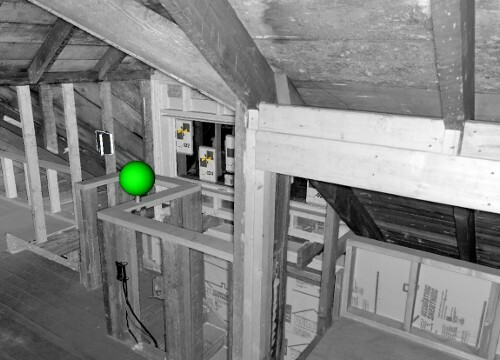 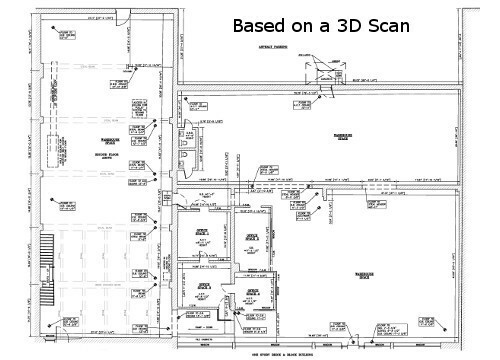 Description: This project involves the scanning of a 3rd floor residential building. 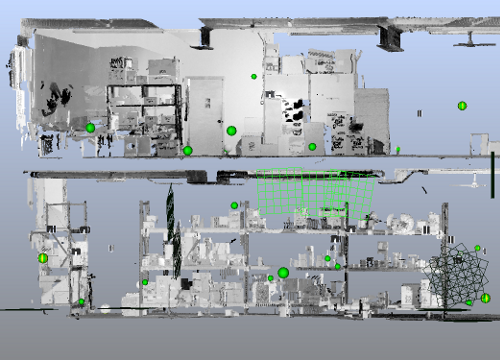 The scan was used to determine dimensions, wall layout, and mechanical design during the renovation process. 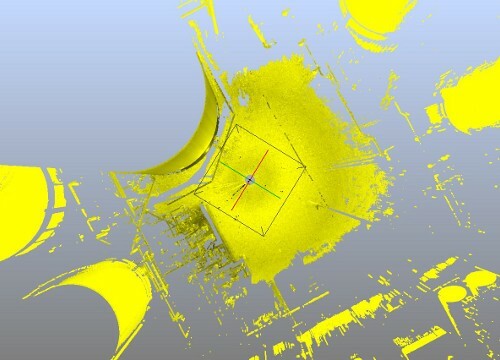 Description: This project involves the scanning of a residential building. 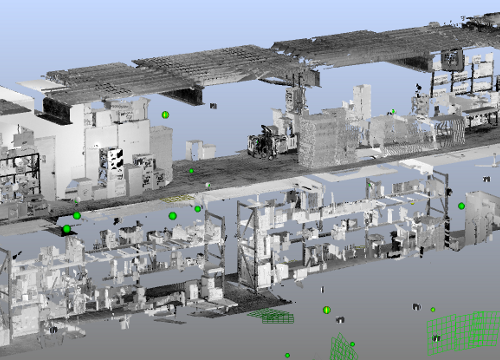 The scan was used to create a fly-thru of the site. 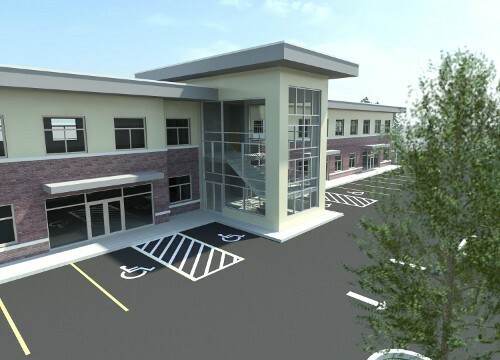 Description: This project involves the modeling and rendering of a commercial site development plan with an office building. 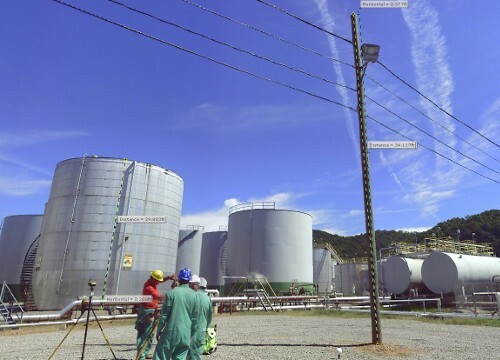 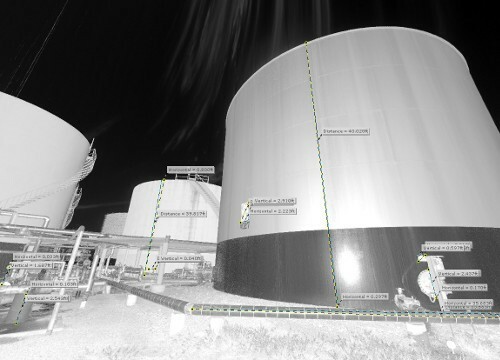 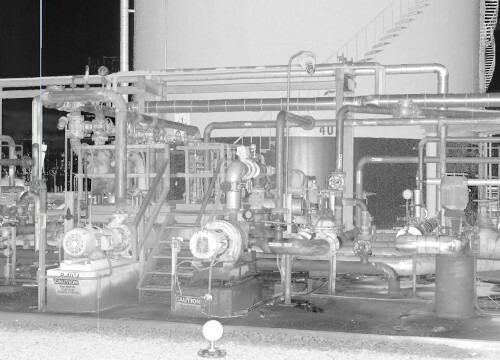 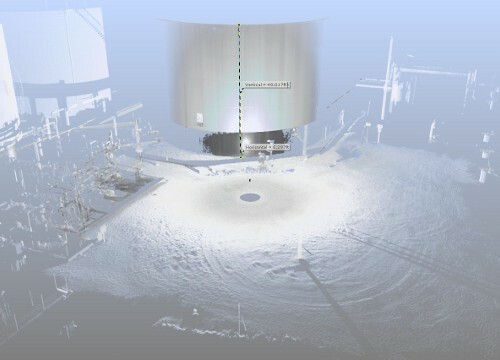 Description: This project involves scanning of a chemical storage facility. 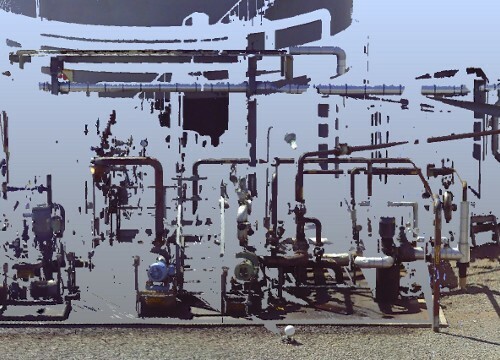 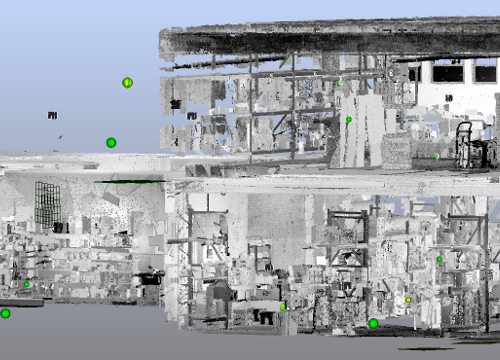 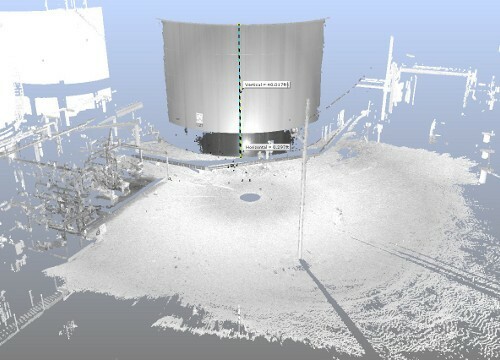 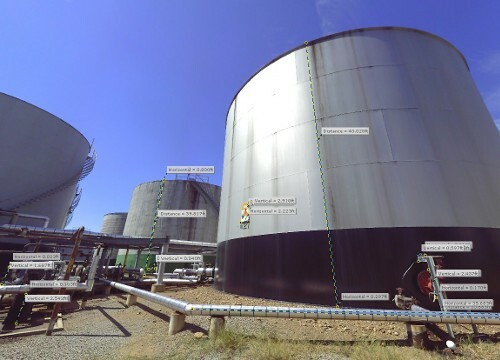 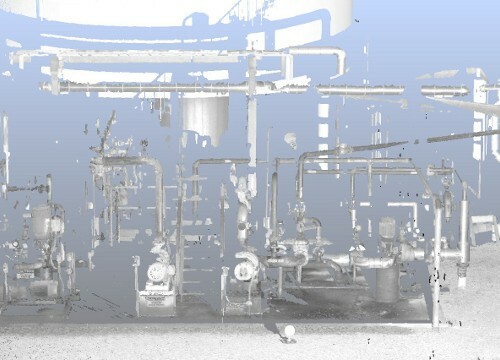 The scan was used to determine dimensions and existing pipe & tank layout for future expansion. 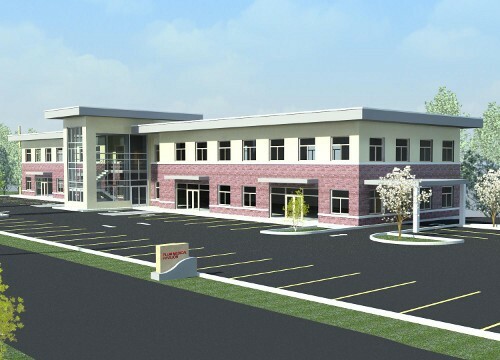 Description: This project involves creating a autodesk as-built drawing of a commercial warehouse building based on a field measurement with a hand sketch. 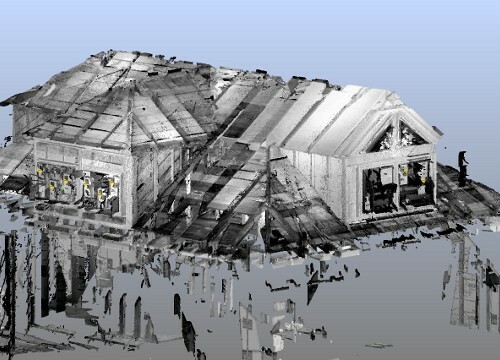 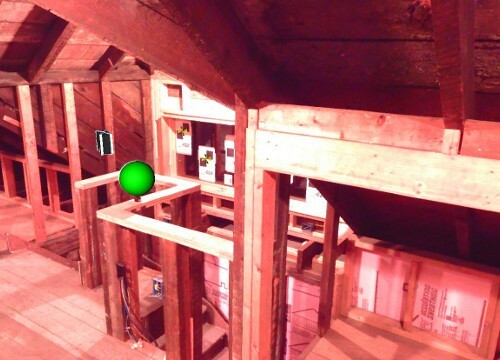 The client later had us use our 3D scanner to create a more precise autodesk drawing. 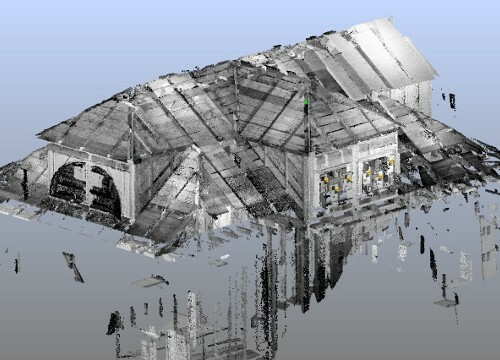 Description: This project involves scanning of a commercial warehouse building that is being converted into office space. 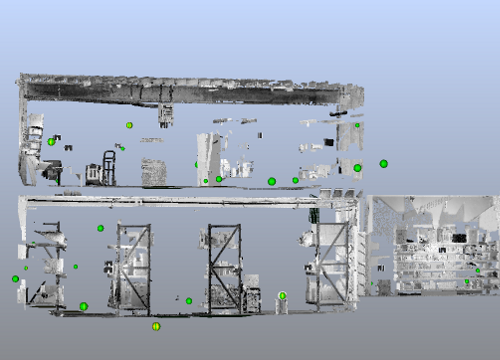 The scan was used to determine room dimensions, mechanicals, layout, etc.